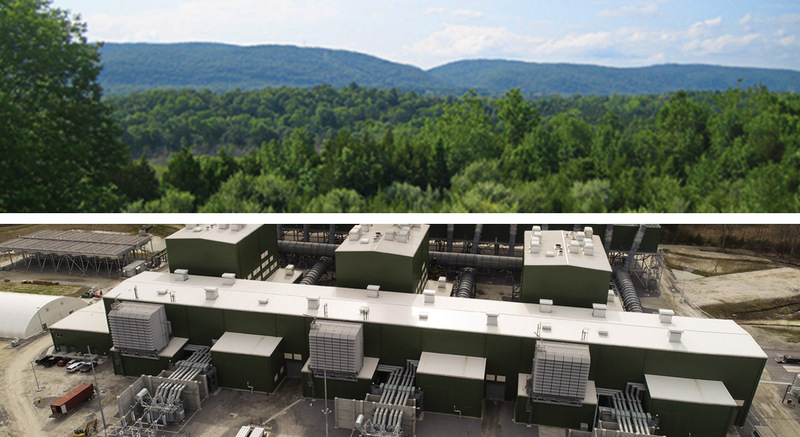 The Cricket Valley Energy (CVEC) facility will incorporate the latest technology to ensure minimal emissions and preserve local air quality, including Best Available Control Technologies (BACT) and a Lowest Achievable Emissions Rate (LAER). CVEC will continue to assess air quality impacts during and after construction to ensure adherence to air quality standards established by federal and state agencies. The team has developed a sophisticated approach to evaluating potential air quality impacts that includes hourly assessments of local air quality obtained from monitoring stations at key locations.